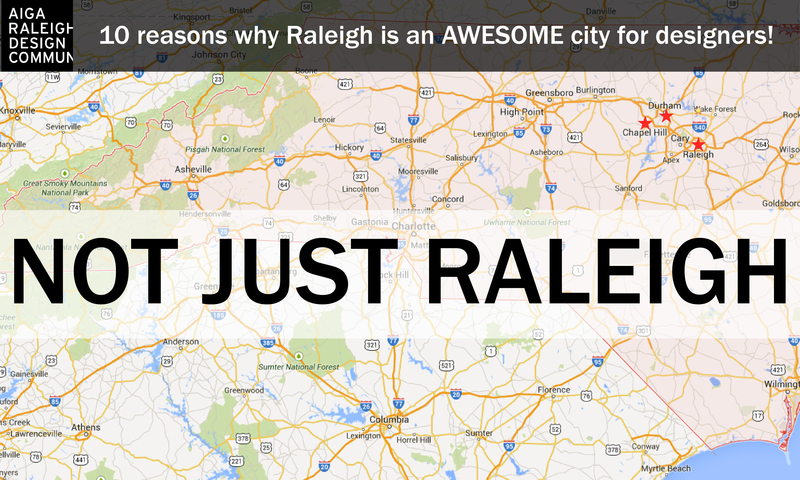 We’re not just Raleigh…we’re the Triangle…and beyond! 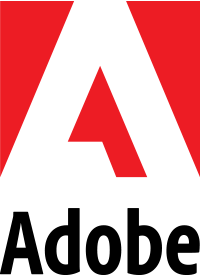 We have Raleigh, Durham and Chapel Hill that make up what is considered the “Triangle”, as well as many other smaller areas that make up our creative area! The design and creative community thrives in all of these places, not just Raleigh. The great thing about this is each place has its own culture, its own vibe, its own personality, yet they’re all a quick drive away. This creates just an amazing melting pot of creativity that is only growing stronger! Just beyond Raleigh, you’ll find a huge arts and design scene in Durham. Monthly events, like Third Friday, encourage visitors and locals to visit galleries, museums, and art spaces around Durham. In fact, several of our AIGA member’s studios are part of this event! There are also some major events that promote local artists throughout the year, including the semiannual Art Walk and annual CenterFest, the longest-running outdoor culture and arts festival in North Carolina. Raleigh is an AWESOME city for designers…because it’s not just Raleigh!